At Chestermere Station Orthodontic Dentistry, we stress that it is never too late to begin orthodontic treatment. Early detection is better than later! At Chestermere Station Orthodontic Dentistry, Two-Phase treatment is a specialized process where we combine tooth straightening with physical & facial changes. 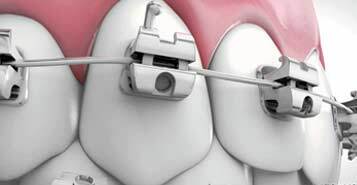 At Chestermere Station Orthodontic Dentistry, we use self-ligating braces using metal, ceramic, or clear brackets which uses an archwire to guide teeth into place. 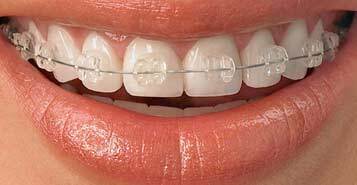 We can appreciate that while you need braces, you may be concerned about how they look! 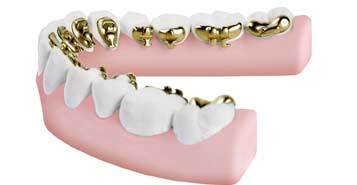 Using clear brackets versus traditional metal may be the answer. At Chestermere Station Orthodontic Dentistry, we know that Invisalign is the clear way to straighten teeth. No one will know you are straightening your teeth! We know that teens can feel extremely self-conscious about their appearance. 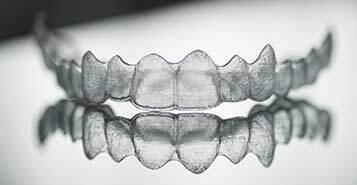 Clear aligners cannot be seen, yet offer full freedom of movement & are completely removable. 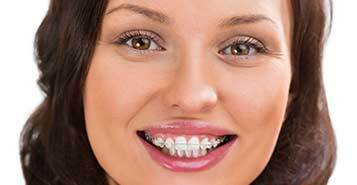 Traditional metal braces may make some self-conscious about their appearance, These braces are placed behind your teeth and no one will know you are wearing them. At Chestermere Station Orthodontic Dentistry, we believe that it is never too late to get your orthodontic treatment started. At least 25% of our patients are adults! If you have a broken or loose appliance, we recommend that you call us as soon as possible so that we can arrange to get you seen by our Orthodontist. Yes, we can direct bill your insurance for most specialty services! Thank you for visiting the Chestermere Station Orthodontic Dentistry section of our website. A visit to Chestermere Station Dentistry will delight young and old. You will travel-back-in-time upon entering our early 1900’s replica train station. It is our goal to create an interactive learning environment for everyone to gain knowledge about the importance of dental care in a fun and supportive way. Take a tour of our facility. At Chestermere Station Orthodontic Dentistry, our Orthodontic Specialist Dr. John Huyhn offers a wide range of Orthodontic services including Early Detection, Two-Phase Treatment, Conventional Braces, Self Ligating Braces, Esthetic Braces, Invisalign Invisible Braces, Invisalign for Teens, Incognito Braces, Adult Orthodontics, and we welcome those experiencing Orthodontic Emergencies. New Patients, Families, and Friends are Always Welcome – No Referral is Required! book your Orthodontic consultation today! patients to our facility. No referral is required. Emergency dental patients welcome! At Chestermere Station Dentistry, our exceptional team of healthcare providers always strives to create a welcoming and friendly environment to make you and your whole family feel comfortable. We strive to provide quality patient care with compassion and integrity in our Chestermere specialty dental facility. Copyright © 2019 Chestermere Station Dentistry | Healthcare you can trust. We really care! Disclaimer: The dentists at Chestermere Station Dentistry are recognized dental specialists unless otherwise noted. They specialties of Orthodontics, Pediatric Dentistry, Endodontics, and Periodontics are recognized by the Alberta Dental Association & College (ADA&C). Chestermere Station Dentists provide specialty dental services such as Orthodontics, Pediatric Dentistry, Endodontics, and Periodontics as part of their Dentistry license. 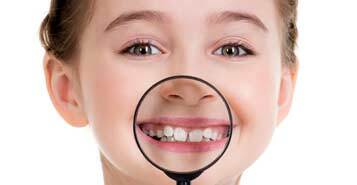 Our Dentists are pleased to provide Specialty Dental procedures for all ages within the family.